Is Artwork Important for your Billboard, Train Station or Bus Shelter Advert? We were looking out of the window and directly opposite on the other side of the high street was a 6 sheet poster (same size as a bus shelter) on the front wall of a high street supermarket. It occurred to us that neither of us could read the message and even by taking a picture with our phones and zooming in, we could still not read any of the advert and could not even make out what the product was. We were only about 9 metres away! I was always told when I set my business up in 1987 that an advert should first and foremost have an attention grabbing headline or a strong call to action at the top of the advert to make people want to read further and contact details at the foot of the advert. I started to wonder if any design agency is asking enough questions of their clients when they ask for design work to be done. Question like “What is this design for?” Where is it going?” “Who is going to see it?” How far away are they going to be from the advert”? I am constantly amazed at how poor some design is for posters in my industry. It is almost like a designer has pulled an advert from a magazine and put it into a poster format with text so small sometimes that if you were right on top of the poster you would still not be able to read it. So lets give you a bit of a rough guide to hopefully help you. 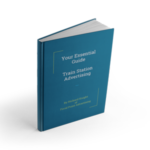 Lets assume you are preparing an advert for a supermarket store, bus shelter or a train station. What might be good to know before you launch into the design is how far away are people going to be from your advert and how big does the text need to be to enable anyone to read the advert. 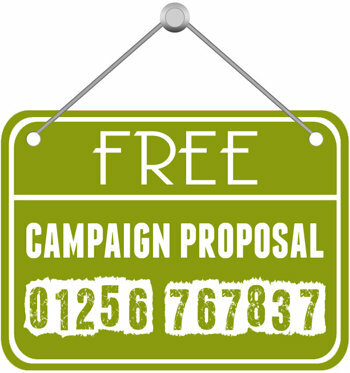 I have met clients on a number of occasions who are looking to conduct a poster campaign at their local train station. 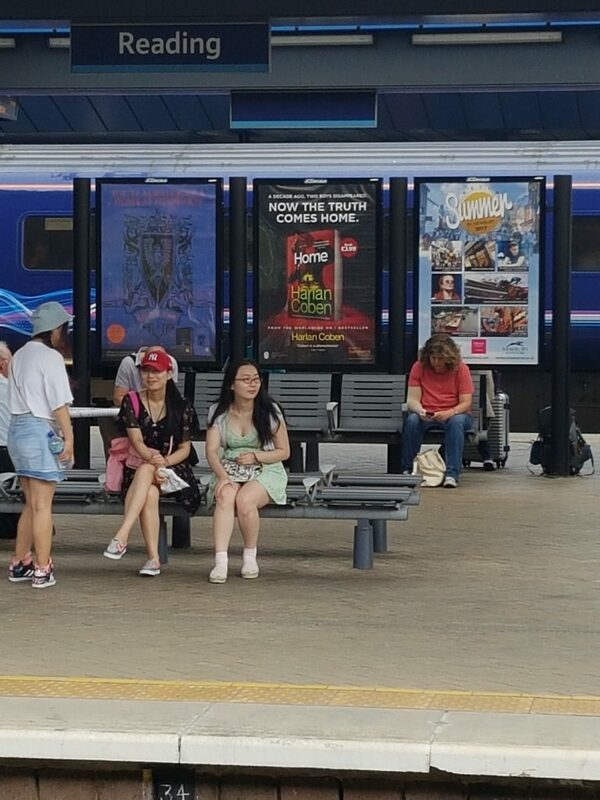 I meet them at the station and we look across at the opposite platforms and I ask them to tell me what the smallest text they can read on the posters. We then go across to that poster and measure the size of the font they can read and I would then suggest this is probably the smallest font they need to have on that poster. Translating this back to a sheet of A4 paper, and if you are looking to do a 4 sheet (60 inch x 40 inch) or a 6 sheet (70 inch x 48 inch) advert, then we really cannot afford to have any text on a sheet of A4 smaller than 1 to 1.5 cms in height. So I am saying to you that if your designer is not asking you where the advert is going, please tell them and please meet with the company who is promoting space to you and get their help as to the size of the font you should be looking at before you even launch into the design. I have attached a couple of examples and I am not going to comment on whether these are good or bad adverts. You make up your own mind and please bear in mind what I have said.